The Hoodie Studio is an indie development studio. We develop and maintain apps with love. We try to design unique watch faces, to bring something new to the smart watches. We pay attention to the reviews on Play Store, and use them to focus on quality. We always take the time to answer to our users, either for troubleshooting or simply greetings. You can choose between various themes and badges, making your watch unique. 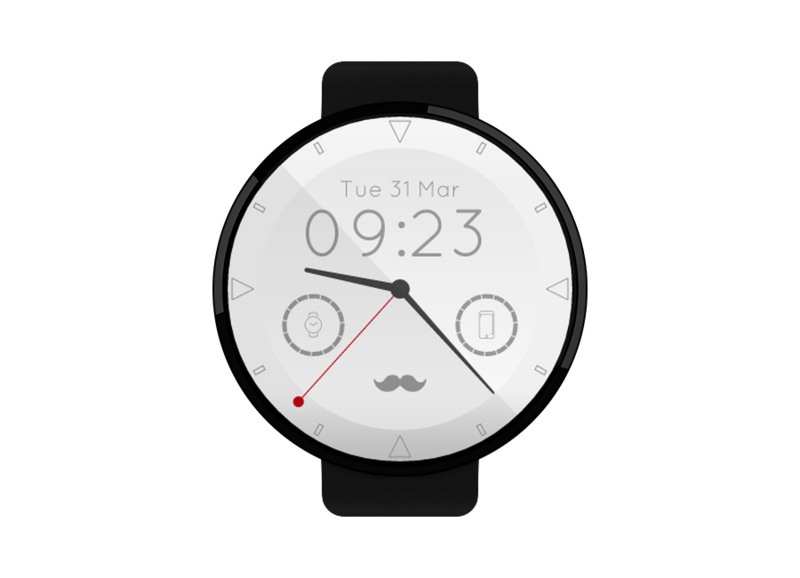 Halftime is a highly configurable watch face, inspired by material design. 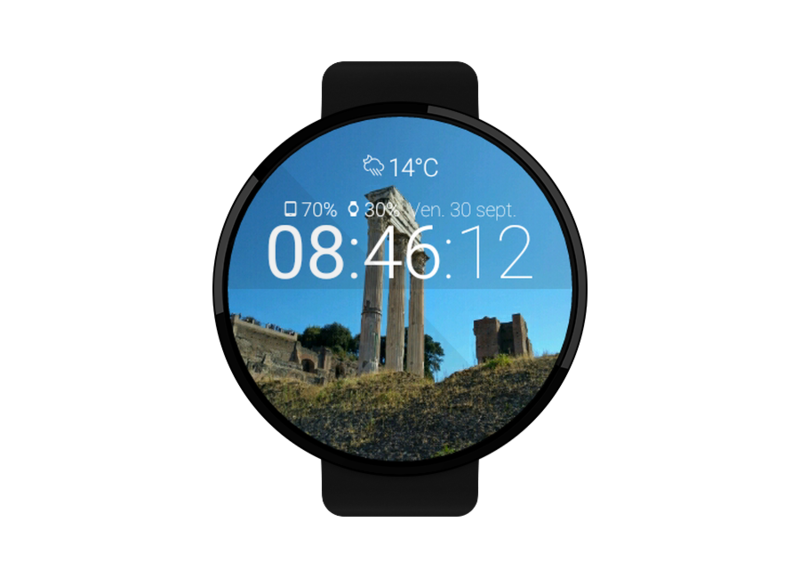 The key feature of this watch face is to use a picture from your gallery as background of your watch. 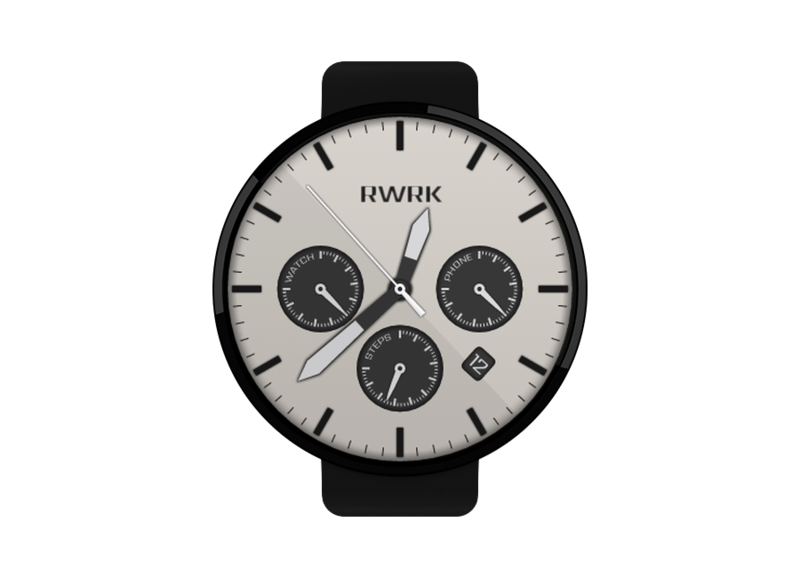 RWRK is a modern watch face in a timeless design. Choose between various themes and options to be elegant no matter what.